Designed for the HVAC market, the handy product also performs valuable service in other applications, such as the agricultural, food and pharmaceutical industries. 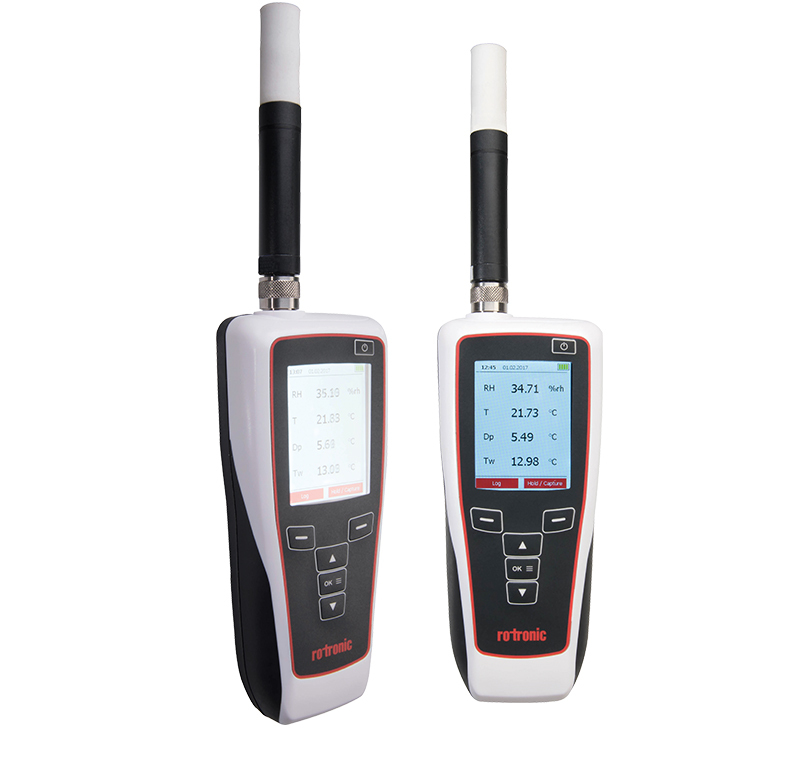 The HP32 is compatible with the software HW4 which enables configuration, programming and reading of data loggers, calibration and adjustment of probes and recording of measured values on a PC. In addition the software provides psychrometric calculations as well as graphic and tabular display of the measured values and the possibility to integrate room layouts.